The National Institutes of Health has lifted a ban on “gain-of-function” research on Tuesday—the kind of research that requires genetically modifying viruses to make them more deadly or more contagious. This might sound like the start of a horror movie. Many people worry about the potential for a lab-made disease outbreak. But gain-of-function research has important implications for developing vaccines, and virologists that Gizmodo spoke to felt the work is misunderstood. The moratorium was put in place in 2014, after a pair of incidents: one in which a highly pathogenic bird flu sample contaminated a less pathogenic sample, and another in which Centers for Disease Control and Prevention personnel were accidentally exposed to anthrax. Even with the ban lifted, scientists will still need to present their proposals for approval to a federal panel that will determine the safety and validity of the experiment. And others, like New York University bioethicist Art Caplan, said it wasn’t immediately clear who would monitor safety concerns. Additionally, he said, “even if we knew the answers to how to make a more virulent and highly transmissible flu virus, we’re not showing much inclination for getting ready.” Faced with a new epidemic, we still have issues with vaccine shortages, pricing, and debates about who would get the vaccines first. 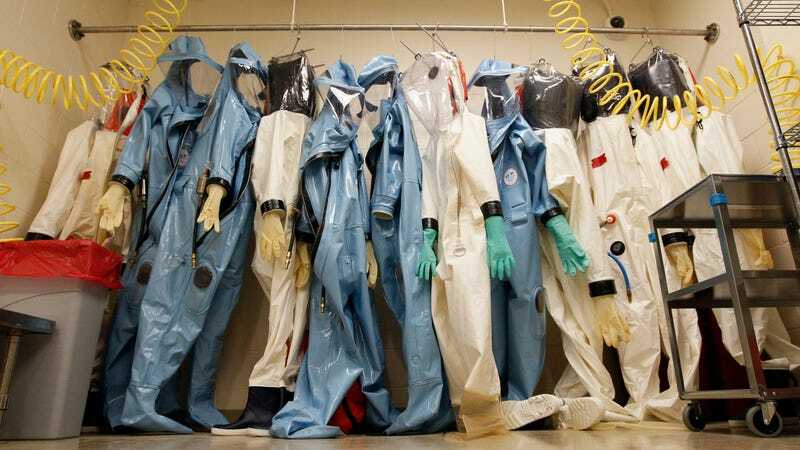 But the virologists Gizmodo spoke to stressed that this type of research would still occur at the highest biosafety levels, in labs requiring spacesuit-like outfits in restricted areas. Some, like Seema Lakdawala, also from the University of Pittsburgh, thought that the moratorium was preventing them from coming up with animal models to test vaccines on the latest epidemics like MERS. Lakdawala felt that part of the outcry following the moratorium lift has come from public distrust in scientists and a misunderstanding of the knowledge that can be gained from lab research. “I think a lot of people didn’t understand the nuance of an influenza transmission study and what they really say to us,” she said. Even the supporters of the moratorium lift pointed out that any gain-of-function research should be done on a case-by-case basis, balancing any potential risks with the benefits of the research.